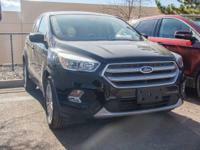 Get the best deal on this 2017 Ford Escape SE, in Magnetic Metallic and Medium Light Stone Cloth, low miles, only 13236 miles, **CLEAN CARFAX ONE OWNER**, and NEW LOWER PRICE. EcoBoost 2.0L I4 GTDi DOHC Turbocharged VCT and Sunroof. 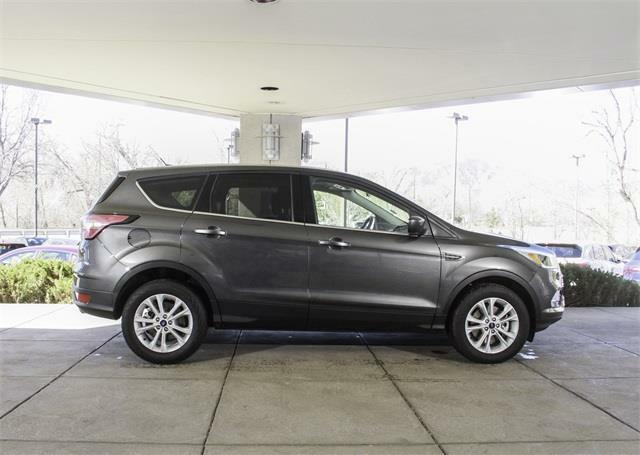 You won't find a better SUV than this gorgeous 2017 Ford Escape. 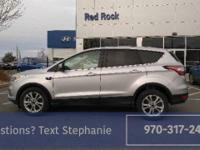 This terrific Ford is one of the most sought after used vehicles on the market because it NEVER lets owners down. Cal to schedule a test drive. Used vehicles my be subject to Unrepaired Manufacturer Recalls. Please contact manufacturer for recall assistance before purchasing. Proudly serving the Boulder / Denver area, including Longmont, Erie, Frederick, Firestone, and Loveland.